We are getting rid of all Azur and MPM Production kits. 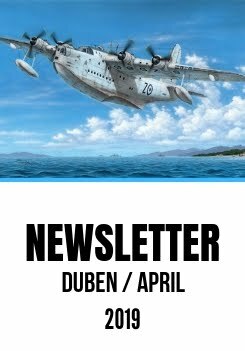 Both product lines will be cancelled and new models will be released under the Special Hobby brand. 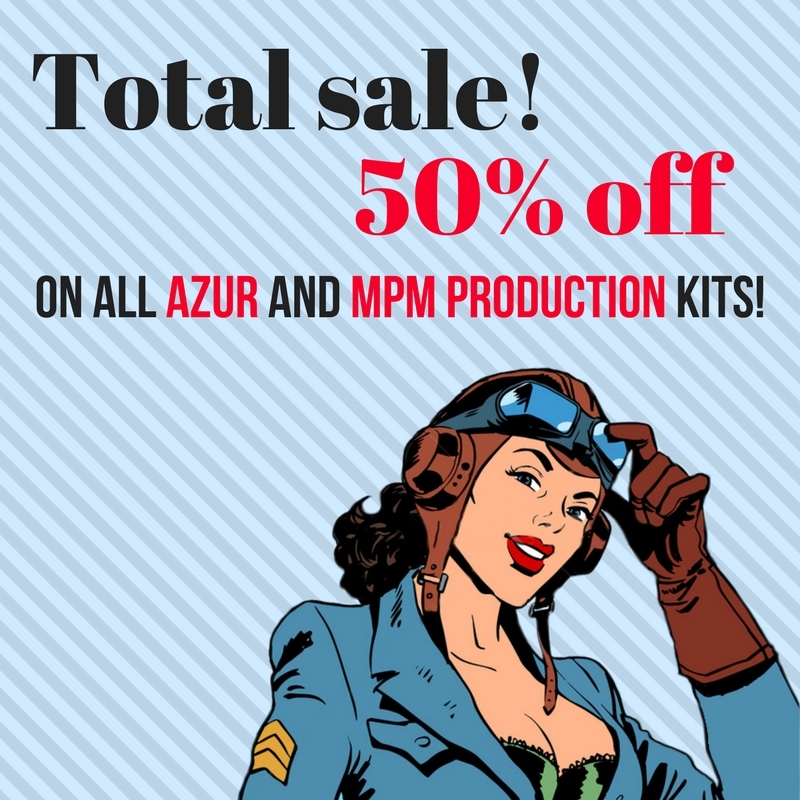 All Azur and MPM Production kits are sold for half price. Make sure to take advantange of this offer which starts on February 1st and ends on March 1st, or until sold out. This offer is for registered users only. You can see the reduced prices after logging in.